A woman is seated on a mahogany wooden chair, under luxe, red drapings. She sits with an air of confidence, an aura of tantalizing distinction and breadth. Her eyes gaze with a knowing intelligence. Her lips smirk with an unforgiving opulence. Her stature intimidates with its emphasized power and delicate grace. Her dress speaks with a dramatic allure, a rich substance of emotional beauty and sophisticated triumphancy. 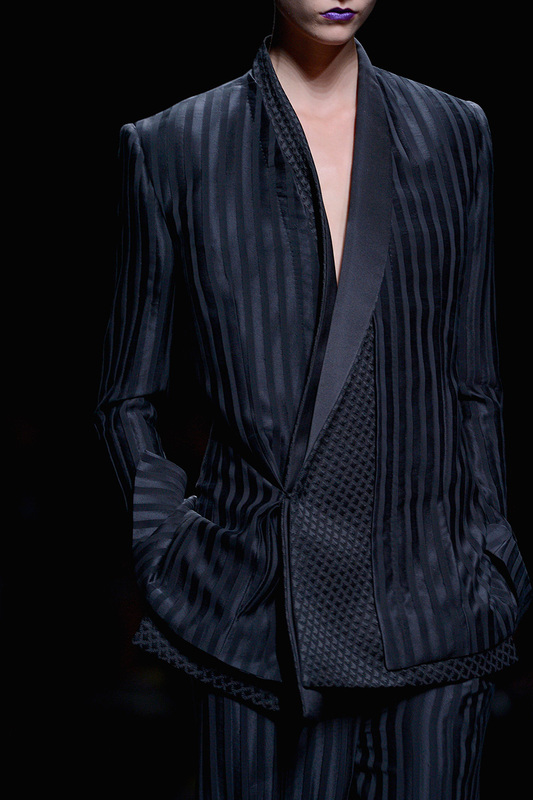 The woman dazzles in embroidered golds, velvet blacks, and lace, sheer whites. The woman boasts in dreamy pearls, satin accents, lavish textures, and admirable jewels. Simplicity is ignored, as forceful intricacy is embraced. Quietness is shunned, as loudness and grandeur is adored. With an exaggerated lace collar, with a defined, pointed waist, and with a set of grand puffed sleeves, the Baroque woman is born. Beginning in Western Europe in 1600, the Baroque Period was a time when the dramatic arts and the powers of religion prevailed. It was a time when the sounds of music, the instruments of color, the actions of the theater, and the artist’s mind succeeded. It was a time when the powers of the Roman Catholic Church were directly shown. It was a time when exaggeration and magnification was stressed. Emotions of tension, passion, lust, and furiosity prevailed. Feelings of pure confidence and intense freedom were cherished. Sensations were developed in a way that was beautifully dynamic. Complexities were shown in a way that was strikingly vivid. The mind of individuality was praised. The conventional restraints were removed. And the plain, uncomplicated fashions were erased. In the fashion world, the beauties and complexities of the Baroque Period have been transformed into modern designs of elegance and grandeur. 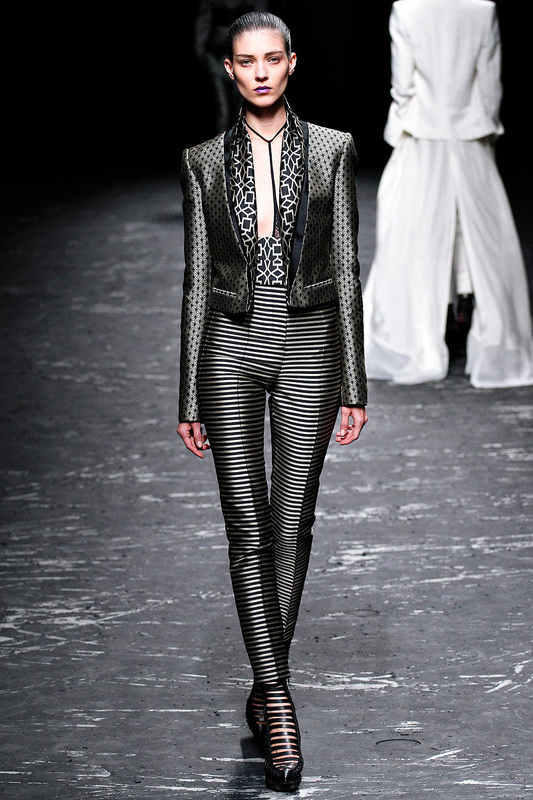 The pieces capture the essence of the Baroque dauntless mindset and the Baroque fashion stance. This modern style of Baroque seizes the mental outlook of ready extravagancy and proud vocality. It captures the powerful heart of thrilling theatricality and the warm, convoluted soul of fervent complexity. Nothing is hidden or kept secret. Everything is luminous and magnificently grand. Nothing is afraid or nervous. Everything is valiant and fearless. The Baroque period and fashion stance has translated into designs full of enthusiastic glory, passionate distinction, and beautiful embellishment. With this modern Baroque style, there is that unforgettable 17th C. beauty. There is that luxurious touch, that bold accent, that concentrated detail, that transcendent wealth. There is that gilded shine, that flowered lace, that soft velvet, that lush brocade, that smooth satin, that uniquely patterned design. There is that extraordinary splendor, that sparkling magnificence, that distinguished adornment. There is that religious heritage, that royal charm, that proud jewel. Most significantly, however, there is that grand stature, that confident countenance, and that mesmerizing radiance. And that Baroque woman from the 1600’s and 1700’s lives on. A single term full of significant depth and dazzling quality. A single term full of passionate desires and tormenting heart-breaks. A single term full of setbacks and progressions, silences and movements. A single term full of terrorizing thoughts and praise-worthy words of wisdom. History– a single term that shapes the world in which we live in today. Through the trials of time, hardships and mistakes; through the joys of life, glories and praises, history has had an important influence. It has altered the beliefs and actions of human-beings, as well as the choices one makes in their lifetime. History is a whirlwind of ever-changing emotions and thoughts, full of both gaiety and sorrow. History is an admirable beauty, encompassing the bright and dark worlds of the past. When studying history, one cannot help but remember the occurrences of the past, the moments that made the world the place it is today. One cannot help but gaze into history’s texts and images, getting lost in the emotional words, getting lost in the unique, natural eyes of those in the past. History is what we learn from. It is what we cherish. It is our heritage. In the ever-changing universe of fashion, history is essential. It is something that is always looked at. It is something that is always prized and glorified. With fashion, it is important to see our roots, to see the changes, rebirths, and reveals of those previous years ago. It is important to take notice of cultural alterations and mesmerizing explorations of thought and action. While looking at the fashions of the past, the constrictions, the freedoms, the rebellions, and the traditions are revealed through creativity and thoughtfulness. 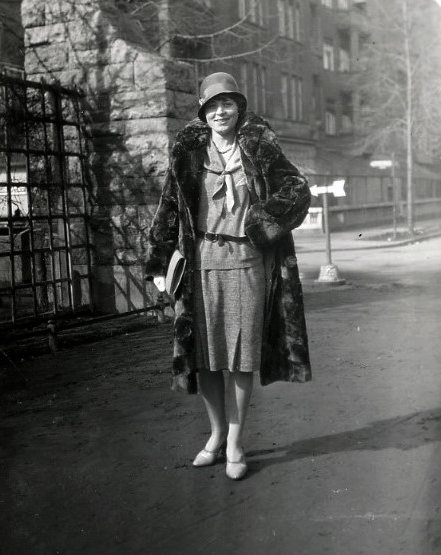 One way that fashion can look back in history is through the photographs of the past, more specifically, the photographs of street style. Street style photographs of the past give a glimpse of everyday life in a particular moment, in a captured image of graceful energy and movement. These images express hints of mysterious delights and obvious realistic portrayals. There are unknown stories and bright sights. These fashion images contain a symphony of statements and trends, variations and lively differences. Street style, as it does today, catches the essence of fashion’s radiant diversity and soul. It captures distinct fashions worthy of attention and praise. It marks a time in the past, present, and future. 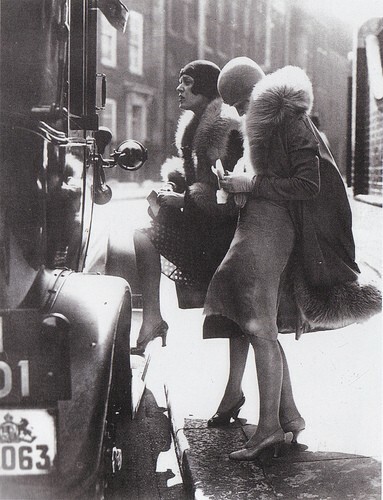 And the street style photographs of the 1920s exude all of these qualities and revelations. During the 1920s, Victorian morals of constriction were abandoned, as a new Jazz Age culture of dance, seduction, independence, and indulgence came to life. Fashions of tight-laced corsets and unrevealing gowns were ignored. 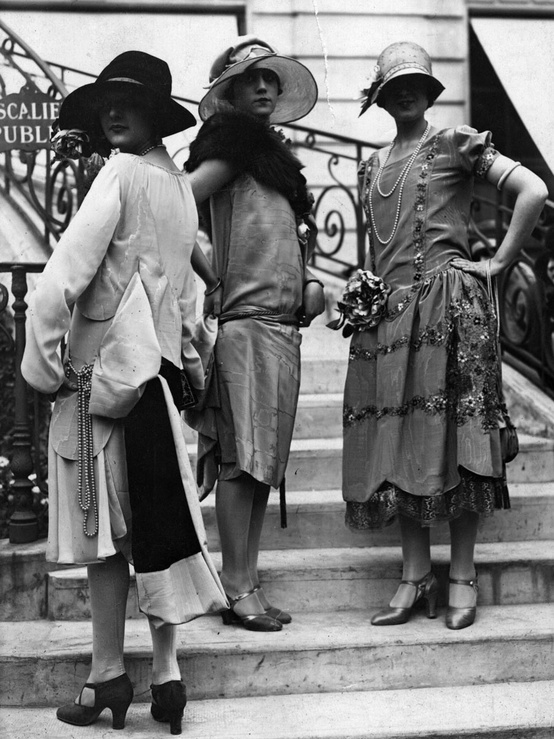 Fashions of loose, knee-bearing dresses and luxurious furs and kimonos were adored. 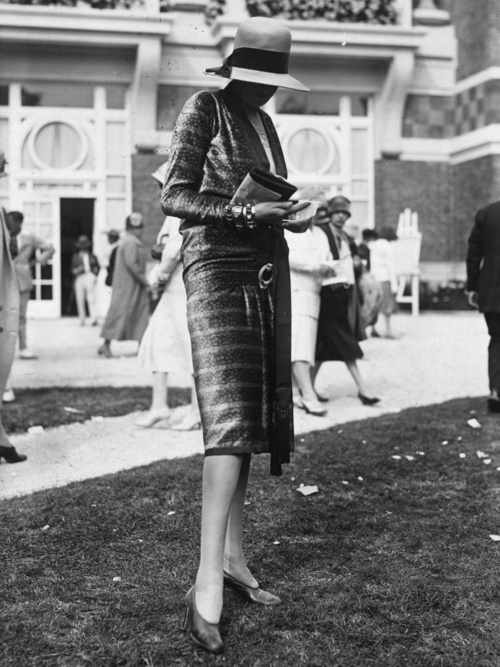 As shown in the street style photographs of many years ago, modernity in fashion was embraced. There were robe de style and straight cut chemise dresses; there were cloche hats and skull caps; there were t-strap heels and mary janes; there were opulent pearls and sparkling jewels; there were opera cloaks and sheer shawls; there were fabrics of silk and velvet, tweed and chiffon. Most of all, there was pleasure. 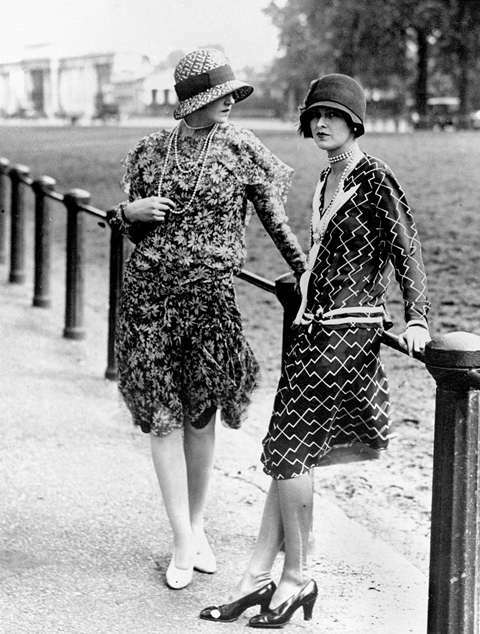 With the street style photographs of the 1920s, the freedom is evident. The women’s right to choose is bold and unavoidable. The hedonistic lifestyle of sparkling grandness and seductive elegance is proud and unmistakable. 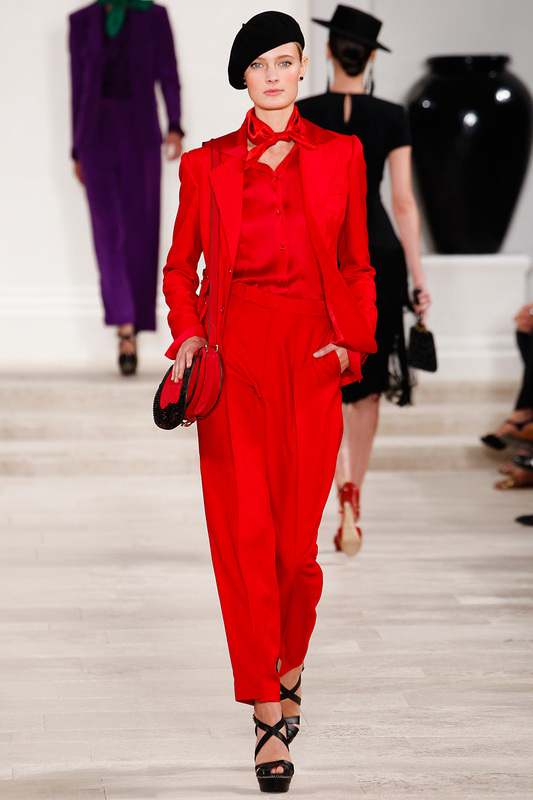 The fashions are freely confident–the spirited dramatics and modern aesthetics of the pieces are flaunted. 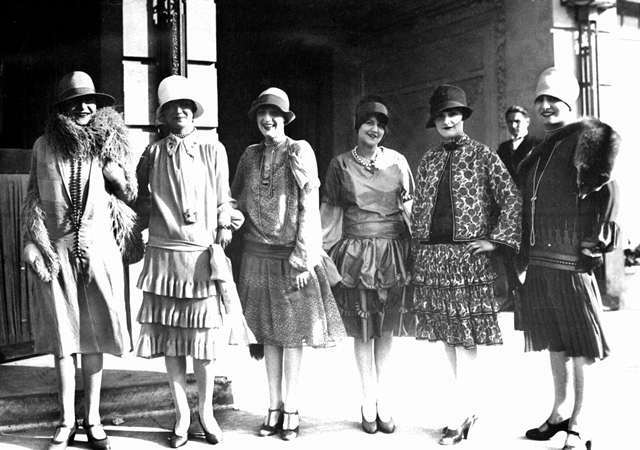 The styles define the 1920s–they encompass the exhilaration, the boldness, the opulence, the excitement, and the daring attitude of the fresh ’20s culture. Through these street style photographs, one can see the fashion come to life. 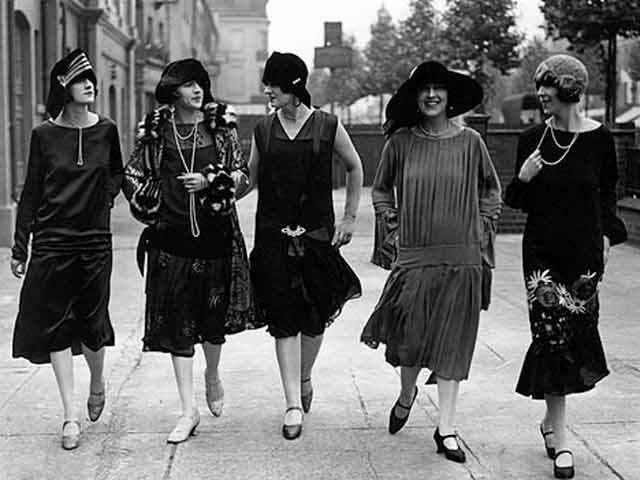 One can see the new modern woman, the flapper, emerge. The beauties of history, the designs of fashion, and the delights of street style unite together, creating memorable connections of substantial excellence and value. There is a blending of roughness and smoothness, hardness and softness. 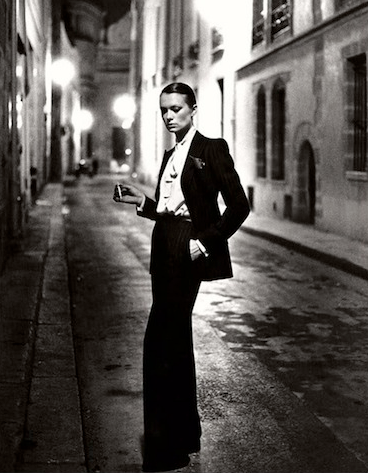 There is a mixture of femininity and masculinity. Life is not always simple. Life is not set in stone. Life is not always clear. There is a sense of mystery in the world, an ambiguous edge that piques our interest and desire. An edge that attracts us, surprises us, and lures us in. An edge that makes us want to discover, delve deep into hidden secrets and changes. Not everything in the world can be recognized and defined. Not everything in the world can be easily understood or grasped. And gender, along with the world, has turned into a mystery–it has turned into a term that is no longer easily defined. It has turned into a term that has much depth beneath its calculated description. In society, the gender lines have been blurred. With a great crossing occurring between masculinity and femininity, gender no longer has a specific meaning. No longer are there specific distinctions, boundaries, and constraints. No longer are there certain rules that must be followed, looks that must be shown, styles that must be worn. No longer is there timidness and nervousness to try something new and different. There is a rebellion against preconceived notions and deemed acceptable attributes and actions. There is flexibility. Socially constructed roles, behaviors, stereotypes and attributes are no longer appropriate and correct. There is a sense of change in the world, a compelling force that has been creating new thoughts and freedoms. There is a sense of thoughtful discovery and looking, altering the future into something more unique and daring. Society has turned into an intriguing, open place, filled with surprise, mystery, and thrill. And this concept has attracted the fashion industry greatly. 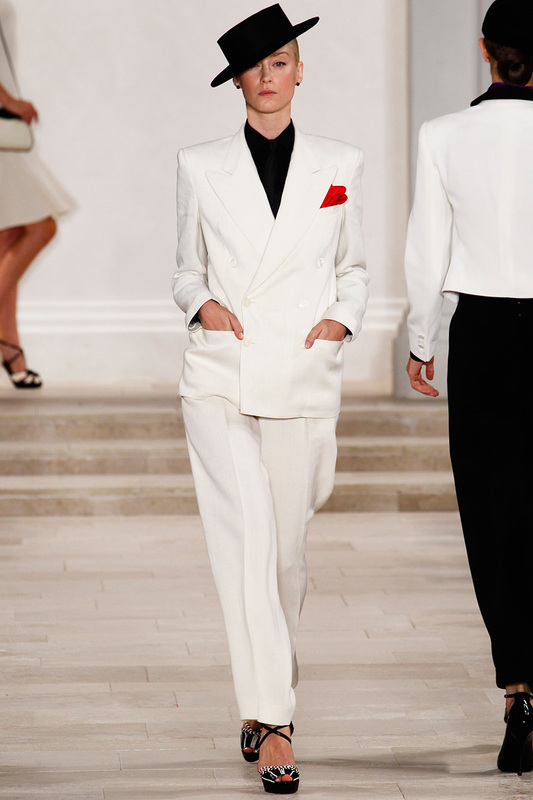 For this spring, the androgynous look has made its voice heard through sleek tuxedos and powerful suits. 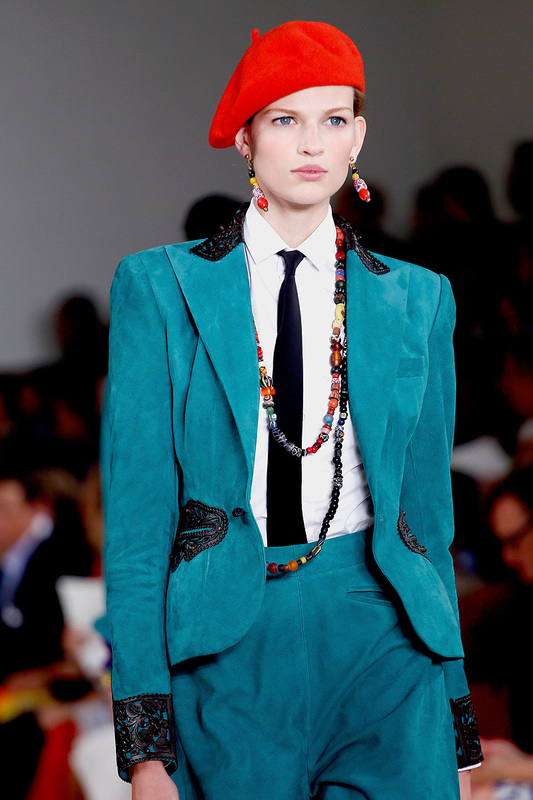 Designers such as Ralph Lauren and Haider Ackermann have been absorbing this evolving look effectively, taking in the wit, charm, and boldness of blurred masculinity and femininity. The fashions are fascinating, with their cultural, liberal attributes and progressive inclinations. These designs convey a sense of strength and determination–a desire to be independent and outspoken. They carry a strong will, an aesthetic dazzlement, a sharp intelligence. Classic definitions are long in the past. Confusing identities reign supreme. With this look, there are no limitations, no insecurities, no constraints. There is an inspiring beauty, a modernity that is culturally sound and universally expressed. There is a sophisticated allure, an enlightened certainty worthy of praise The captivating look includes pieces such as smoking jackets, blazers, tuxedos, pant suits, refined slacks, and simple, polished button downs. With bow ties, neckties, suspenders, brogue shoes, such as oxfords and wingtips, and fedoras, the style is accented and further emphasized.